Emergency calls: 8am - 8pm Aerial, Satellite & CCTV Installations Available. Do you find your Wi-Fi works better in some rooms than others? This is a very common problem for people all over the UK. Thick walls or obstructions between your router and where you would like to access Wi-Fi significantly reduce your internet speed. A Clearer Picture are now offering a service whereby we can guarantee you full Wi-Fi signal throughout your home or office by using Access points or Wi-Fi extenders. 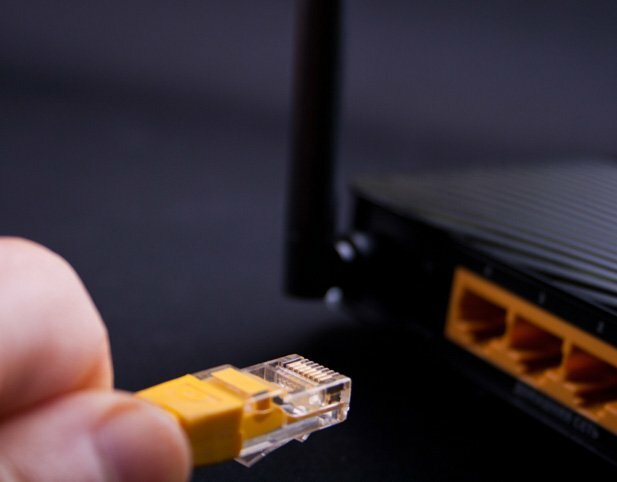 These devices replicate the Wi-Fi signal from your router in problematic signal areas. This will enable you to have the optimum internet speed from your internet provider in all rooms of your property. The access points have 4 Ethernet ports at the back of the device allowing you to hardwire devices such as playstations, smart TVs or computers to allow for optimum speed as if you were plugged straight in at the router!!! The devices require either an Ethernet cable run from the router to an access point or you can use your preinstalled electrical grid to send the Wi-Fi signal using plug in Wi-Fi extenders. Call A Clearer Picture today to get a free quote and don’t put up with snails pace internet speeds anymore! We are a Brighton based company offering Satellite, Aerial & TV Installation services. © 2015 A Clearer Picture. All right reserved.